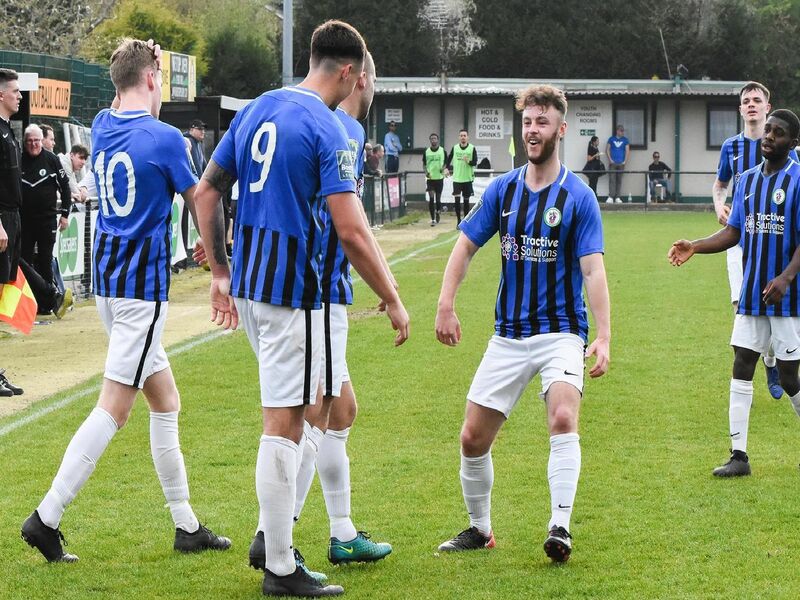 Two goals from Tommy Wood helped Burgess Hill Town keep their survival hopes alive on Saturday. Wood's brace saw the Hillians win 2-0 at Merstham. Photographer Chris Neal was on hand to catch the action and celebrations.